MWM NEWS BLOG: Modern Vintage Illustration. 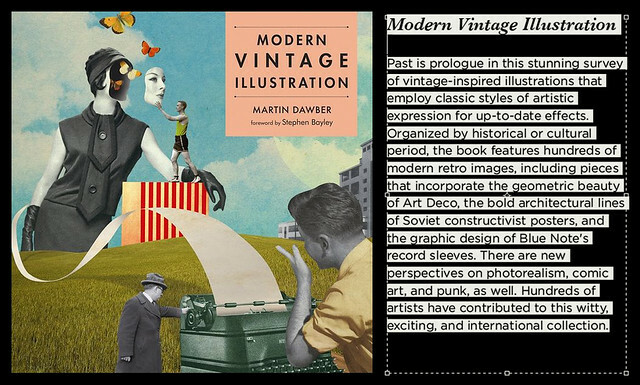 A bunch of my graphic illustrations are featured in this new book Modern Vintage Illustration (Anova). Thanks Martin!